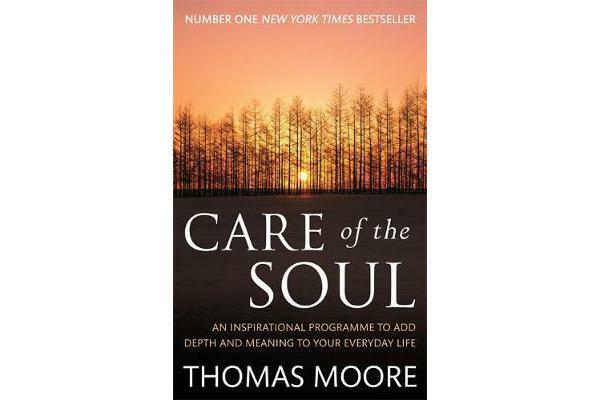 CARE OF THE SOUL, Thomas Moore’s worldwide bestseller which has sold over a millions copies, is a powerful and uplifting book which offers a new way of thinking about daily life – its problems and its creative opportunities. 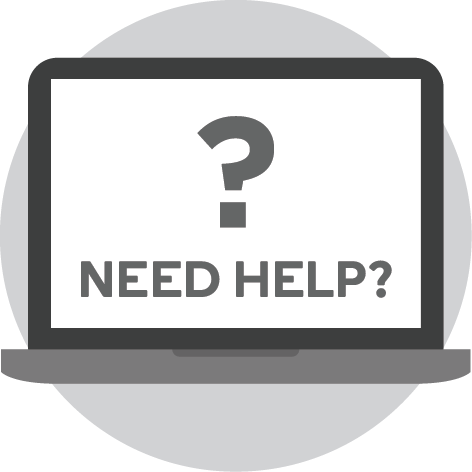 CARE OF THE SOUL helps you to look more deeply into emotional problems and to appreciate sacredness in ordinary things – real friends, satisfying conversation, fulfilling work and experiences that stay in the memory and touch the heart. 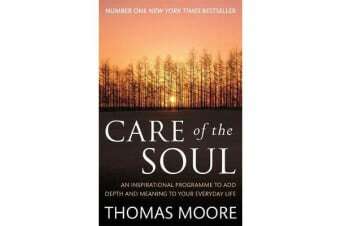 Thomas Moore draws on his own life as a therapist practising ‘care of the soul’, his studies of the world’s religions, his teaching of Jungian psychology and art therapy and his work in music and art to create this inspirational guide that examines the connections between spirituality and the problems of individuals and society.